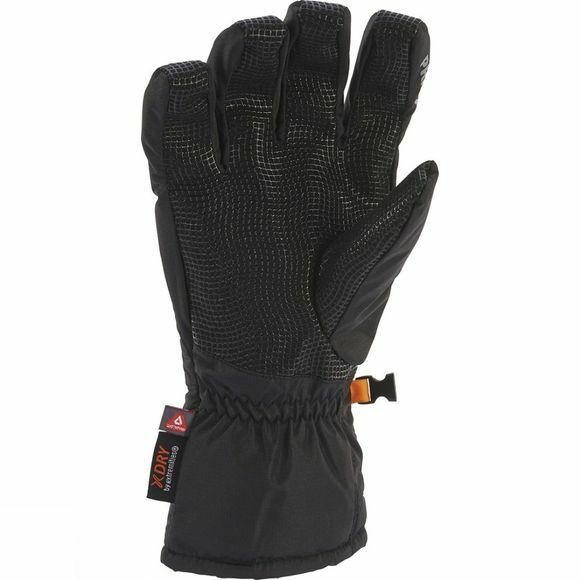 The Mens Trail Glove from Extremities is a warm, waterproof and breathable glove ideal for general use in cold weather, walking and hiking. Primaloft Gold insulation paired with a hi-loft fleece lining provides endless warmth with extremities X Dry technology ensuring the waterproof and breathability. 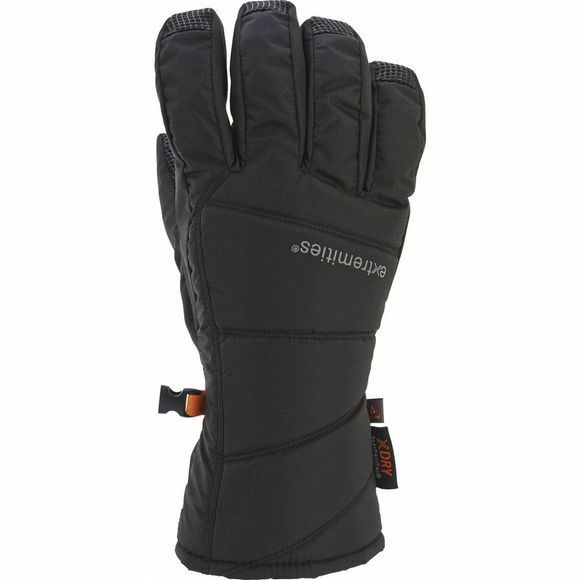 Grip and dexterity is increased with a silicone print palm and roll top fingers.